In a letter to European Council President Donald Tusk on Friday (5 April), the prime minister repeated her wish for the UK to “leave the European Union in an orderly way and without undue delay”. 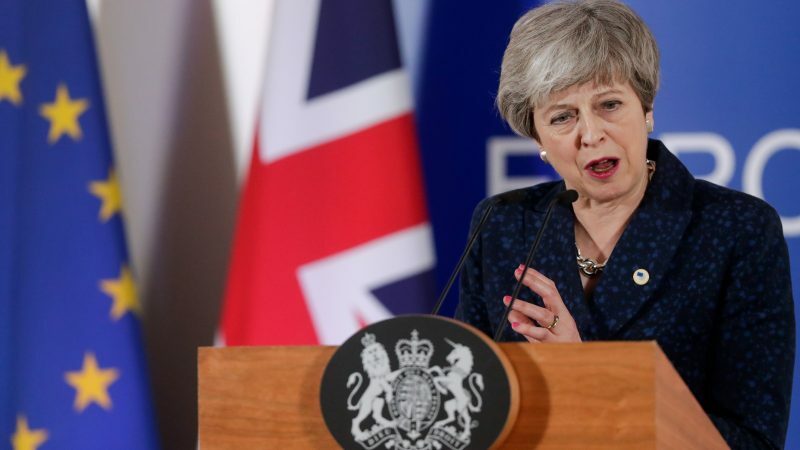 May’s request for an extension until 30 June is likely to be met with a frustrated reaction from EU leaders, who already rejected an identical request at a Council summit a fortnight ago on the grounds that it would interfere with the European elections. This time, however, May conceded that if the UK has not left by 23 May, it will take part in the pan-EU ballot. But the inevitable confusion this would create around the European elections is still likely to ruffle feathers in the EU-27. Tusk has recommended a flexible one-year extension to the Article 50 process, with the possibility of the UK leaving the bloc as soon as it can pass the withdrawal agreement. Any extension would require unanimous agreement of the 27 EU leaders. Several of May’s ministers have warned that a long extension will be the only thing on offer. On Thursday, Attorney General Geoffrey Cox warned that any extension offer from the EU was “likely to be a long one” with the UK likely to have to accept. 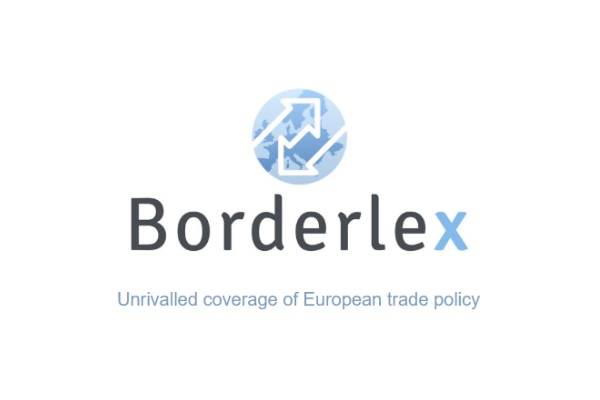 For his part, European Commission President Jean-Claude Juncker told MEPs on Wednesday that another short-term extension would not be possible unless a deal has been struck in the House of Commons by 12 April. The UK government has already started preparing to hold the European elections, instructing local authorities and the electoral commission to prepare polling stations and ballots. Both the Conservatives and Labour have candidates’ lists and campaign plans in place. 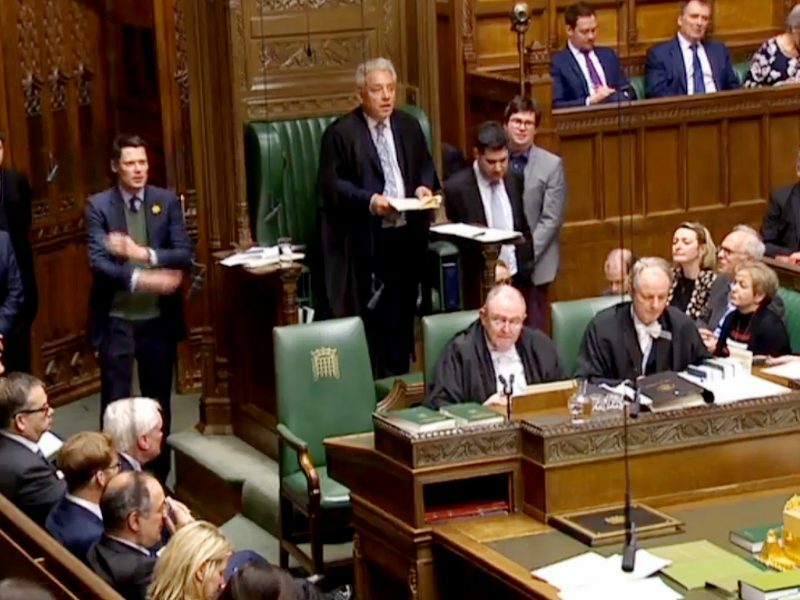 UK MPs have voted down by hefty majorities May’s Withdrawal Agreement three times. They then narrowly failed to agree to back any of a series of alternative Brexit options, with plans for the UK to be part of a permanent customs union with the EU, or a second referendum, coming up short by a handful of votes. Ministers and Labour officials are holding a third day of talks designed to establish whether they can unite around a compromise Brexit plan under which the Withdrawal Agreement would remain unchanged, but with changes being made to the accompanying Political Declaration on future relations. May (and by extension – England) is like a pissed old smelly slag staggering down the road – with former friends and aquaintances crossing over to the other side to avoid her, pretending they have not seen her & wishing she would just go away. Pathetic is not the half of it, this has been coming for the past 40 years as variations on tory/tory-lite governments have played deck-chair re-arranging on HMS Britannia whilst pandering to an assortment of congenital liars and chancers such as Mogg, Davies, Johnson). The current debacle has been simmering for decades – Underpants-man Major had his “bastards” (who are still in parliament – John Deadwood is one example). Cam-moron the pig molester was an example of the incompetance rife in the UK body politic for the last 40 years – coupled to an ideological outlook that has led to the current situation (4 million children in poverty – putting the UK in the same league as ……..North Korea). What the UK needs is an election & a change of government. It might be best if it did when outside of the EU & then slowly pulled itself ack together – you know – become normal instead of as now – a bloody pariah. If we are somehow kept in the EU, I would very much hope that any MEPs we elected could in the EU’s parliament act in as destructive a manner as legally possible, acting as “the enemy within”. I would further hope that anyone visiting the EU would make absolutely sure that they “get their money’s worth”. First a choice between the May deal and the Corbyn proposal (for a softer Brexit). And second, between the winning choice here above and Remain. Then the people have really choosen…!